with her father but his chores seem to keep them apart. Can she find a different way to spent time with her father? 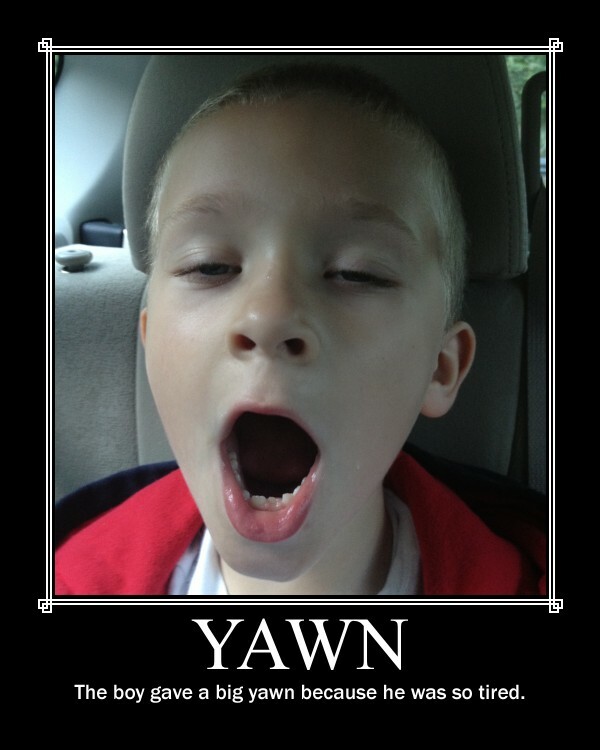 When do you find that you yawn the most? Have you seen our other words that begin with the letter Y?